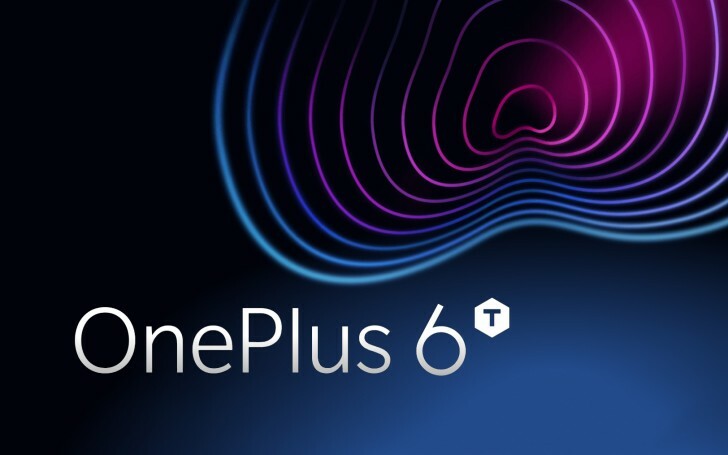 OnePlus is giving you a chance of winning the OP6T by… tapping? OnePlus is famous for its promo contests and we are now just getting a new one. It’s all about tapping on your screen and the more you tap, the bigger chances of winning the upcoming OnePlus 6T. All you have to do is sign up on unlock.oneplus.com from your mobile device and start tapping. All users participating are tapping for a common milestone but every 24 hours, the company will pick a lucky winner to get the OP6T when it launches. Only one tap is needed to enter the competition but as we already said, the more you tap higher you chances. But there’s more – once the global milestone is reached, OnePlus will announce something new for the fans, which could be a new product or something else. OnePlus TV anyone? Also, by reaching your personal milestone, you will get a voucher for OnePlus’ web store, letting you get stuff such as a free glass screen protector for the OP6T. So what are you waiting for? Tap away!